The much talked about show giving you the best of arts and culture. It features in-depth interviews with local artists talking about their work:- their inspiration, challenges and success as they make a living doing what they love most. 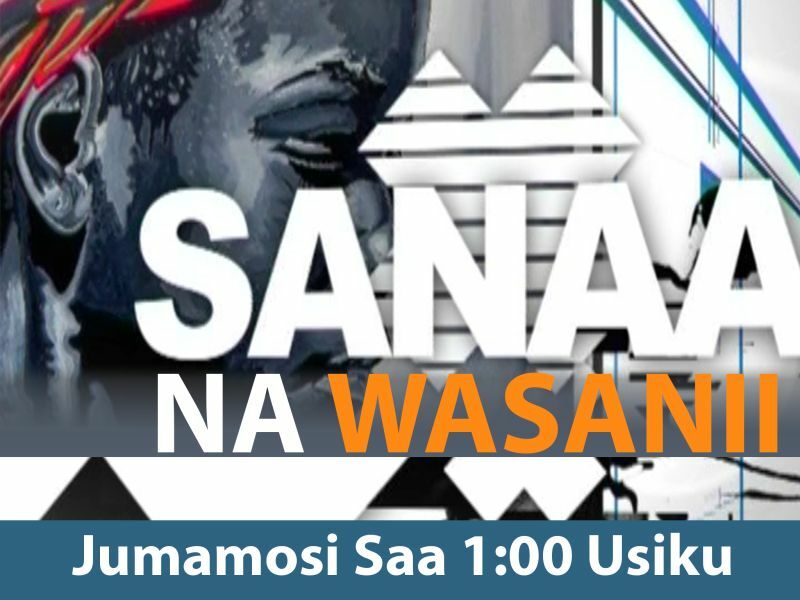 Sanaa na wasanii is one of leading shows on art, design, performance and cultural appeal.